Army Public School Teacher Result 2018 is out now at aps-cbs.in. Army Public School conducted the written examination of Teacher Recruitment on November 17 and 18, 2018. Today i.e. December 03, 2018 at 01:00 pm the result declared. 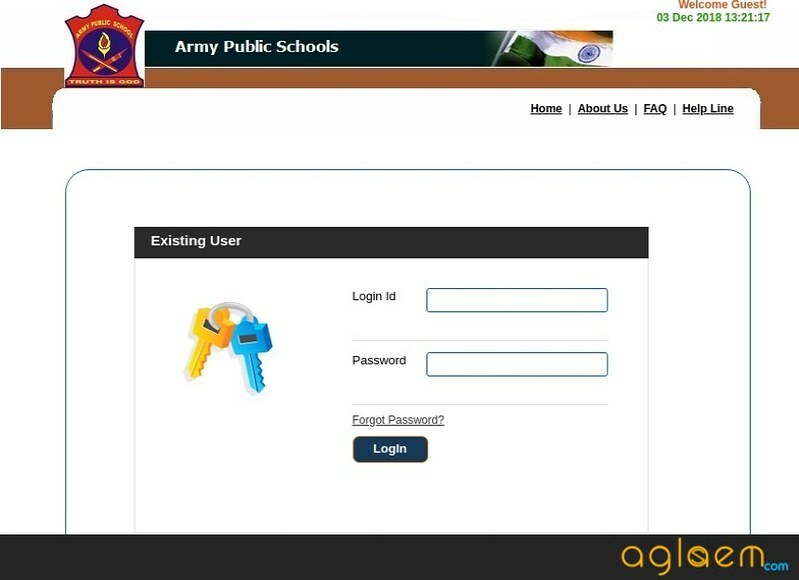 The result for Army Public School (APS) Recruitment 2018 is available online through login. The candidates have to enter the login id and password for getting the result. This examination was conducted by the Army Welfare Education Society for the different posts of Teaching such as PRT, PGT, TGT. Candidates who have appeared in the exam can check their results for different posts. Candidates can check the detailed information regarding Army Public School Teacher Result 2018, be it, it’s merit list or scorecard 2018 from this article. Latest: The Teacher Recruitment Result for Army Public School is declared today at 01 pm. Candidates who have appeared for the examination can check their results from AWES website. Also, the candidates who have qualified can access the registration portal/ AWES website www.awesindia.com for further details about the availability of vacancies and can download the Application Form for an interview. Candidates can check the schedule given below to know about the important dates and events of Army Public School Teacher Result 2018. Result: Click here to check the Army Public School Teacher Result 2018. How to check Army Public School Teacher Result 2018? At first click on the above link, that will redirect to the login page. The candidates have to enter the login id and password for retrieving the result. The result of the candidates opens after entering the result. The Score Cards for the successful candidates will be available on the Registration Portal after the examination. It is advised to the candidates they can download the score card for the same and laminate it. The scorecard is a noteworthy document as the card will be valid for life provided the candidate takes up teaching position in any CBSE recognized school within 3 years of the date of issuance of the Score Card. First Stage: The first stage is the Screening Exam which is conducted online to depict the uniform quality of teachers in all Army Public Schools. Only after qualifying this stage, candidates will be given the score cards which will allow them to appear in the remaining stages. Third Stage: The third stage is called as Evaluation of Teaching skills and computer proficiency. For Language teachers, written test consisting of Essay & Comprehension will be held along with evaluation of teaching skills of 15 marks each. It is to be noted that the Selection Committee may also hold Computer proficiency tests if they so desire. 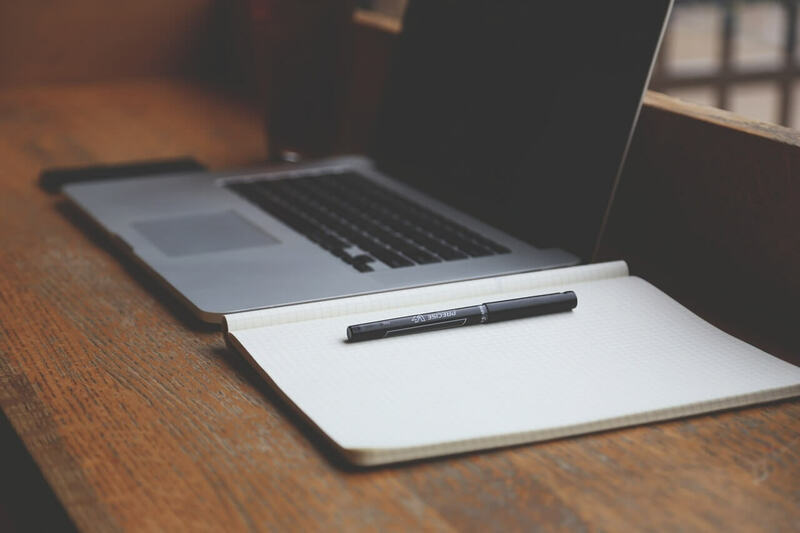 The computer proficiency test is basically conducted to examine a candidate’s teaching skill and how well equipped he/she is with Computer. Important Information: It is to be noted that securing a Score Card does not mean that the candidates are appointed as a teacher in any Army Public School. It only ensures the eligibility of candidates for Stages 2 & 3 of the selection process. There are 137 Army Public Schools (APS) in total located in various Cantonments and Military Stations across India. These schools are administered and managed by local Army authorities and affiliated to CBSE through Army Welfare Education Society (AWES). There are approximately 8000 teachers on the rolls of these schools. Out of these, a large number get turned over every year due to various reasons. Vacancies could be regular or contractual nature which shall be informed along with the announcement of vacancies. Regular appointments would be liable to transfer. Note: The exact number of vacancies will be depicted by the School / Management while advertising for holding interviews / evaluation of teaching skills for selection of teachers. What To Do After the Selection Rounds for Army Public School Teacher Recruitment 2018? Once the candidate is in possession of a CSB card on the successful clearing of the online examination, the candidate would need to look for vacancy announcements by the Army Public School of their choice/ neighborhood. For this, they can contact the school or check the website of the schools concerned or look for advertisement on the newspapers. Stage 2 and 3 of the selection process will be conducted by the respective schools/their controlling management at a different time usually between December – March. Candidates should keep in mind that the Application form for the same will be available on school websites accordingly.